During yesterday’s Nintendo Direct, Bandai Namco Entertainment announced it’s bringing Go Vacation to Nintendo Switch in Japan on December 27, 2018. Japan is the only country in the world where the game is releasing on December 27. 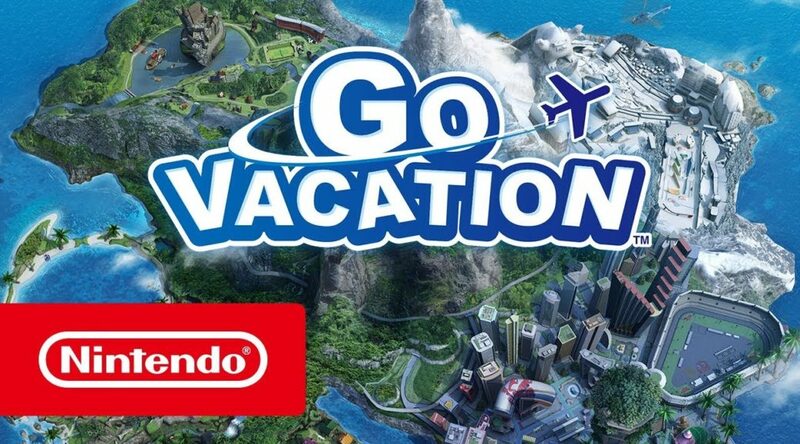 Go Vacation was released everywhere else (published by Nintendo, not Bandai Namco) in July 2018. Of course, there was zero explanation as to why it’s releasing this late (we think Bandai Namco is probably padding their schedule). Watch the Japanese trailer below.